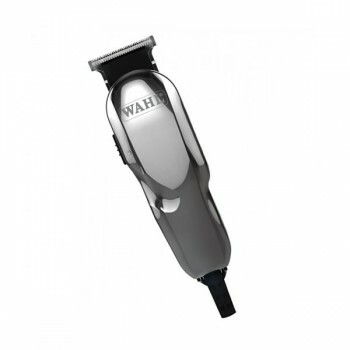 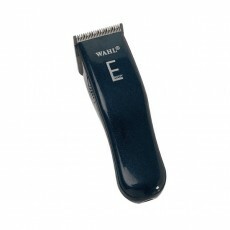 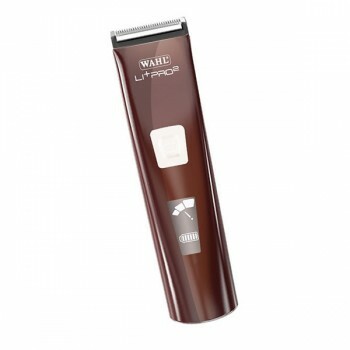 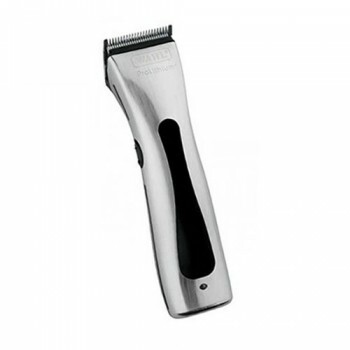 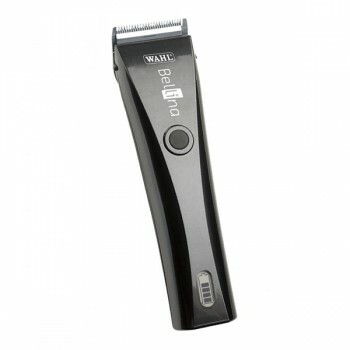 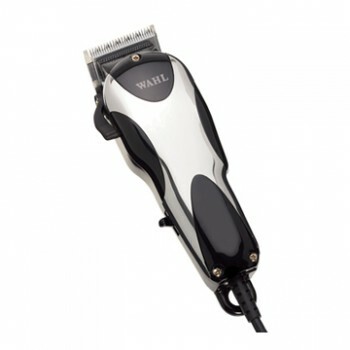 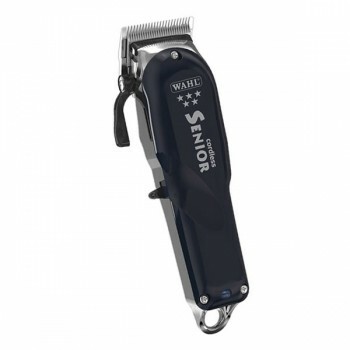 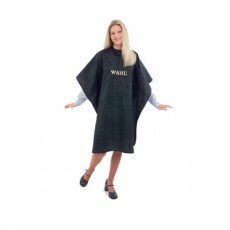 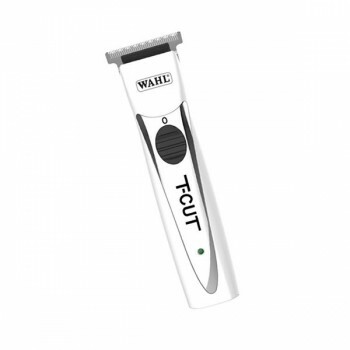 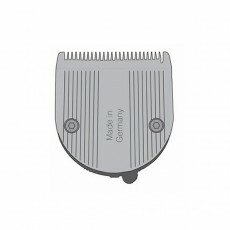 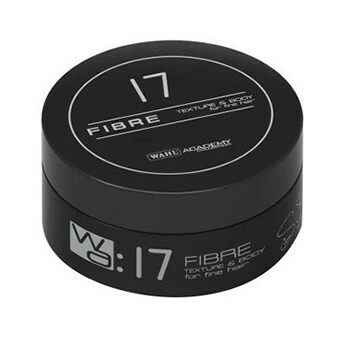 The Wahl Vogue Deluxe Clipper set is a high quality clipper and personal trimmer from the Wahl domestic range, ideal for making home haircutting easy. 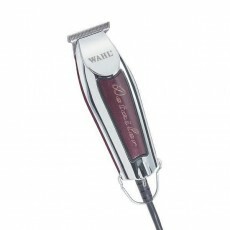 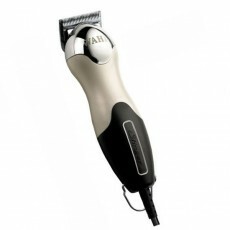 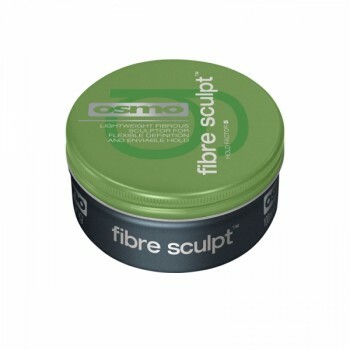 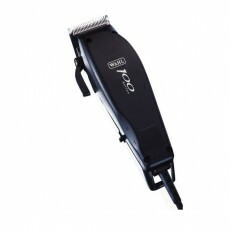 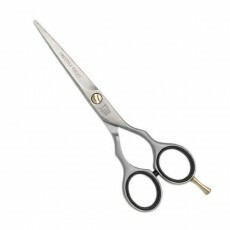 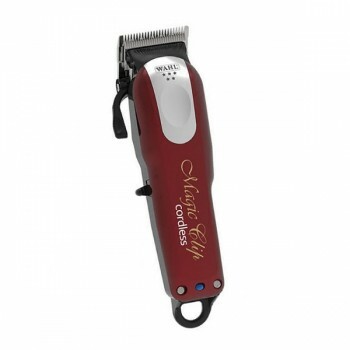 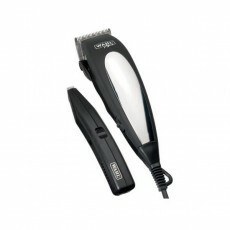 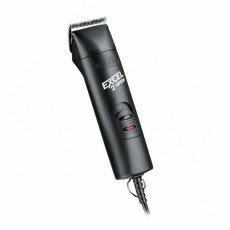 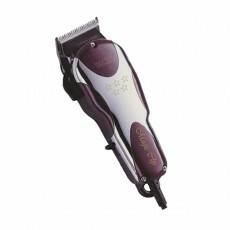 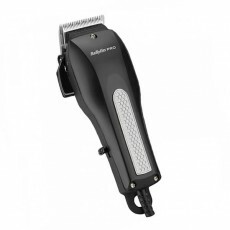 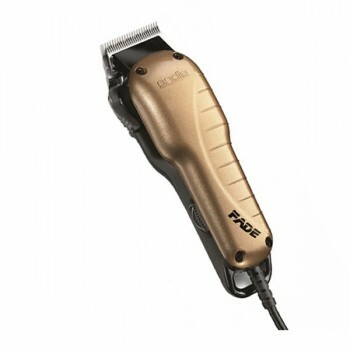 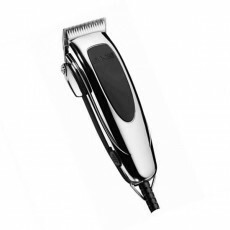 The Vogue Deluxe set incorporates a mains operated clipper and battery operated detailer trimmer for necklines. 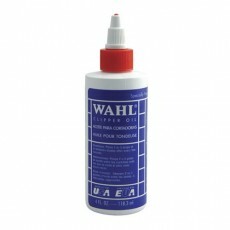 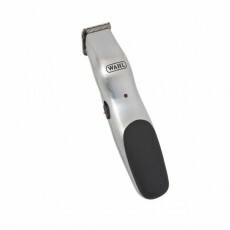 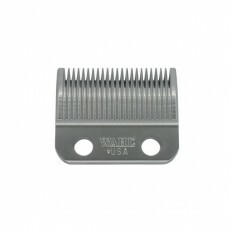 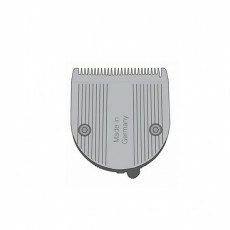 The powerful Wahl clipper has a thumb adjustable taper lever and high carbon steel blades and is ideal for creating stylish cuts at home. 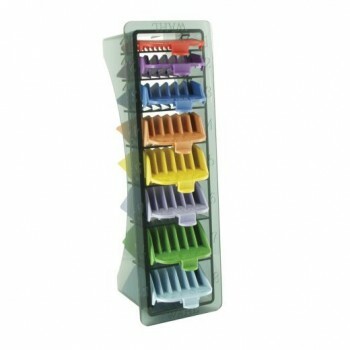 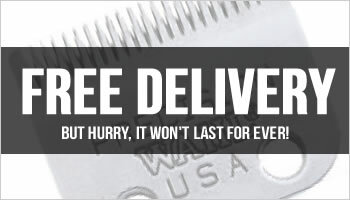 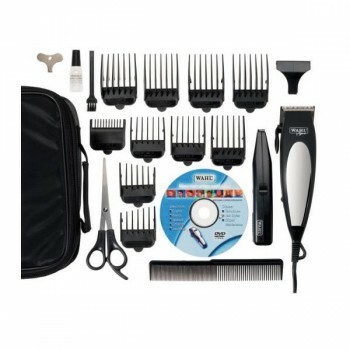 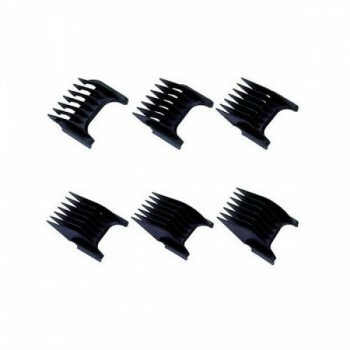 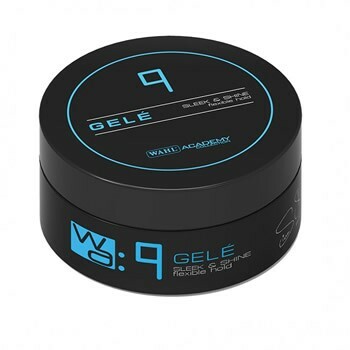 Every Wahl HomePro Vogue Deluxe set is supplied with 10 Wahl attachment combs, a DVD, trimmer, scissors, a barber comb, Wahl oil, cleaning brush and storage case. 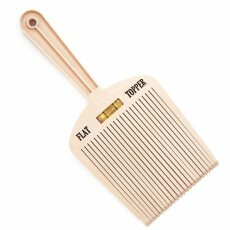 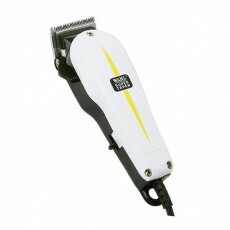 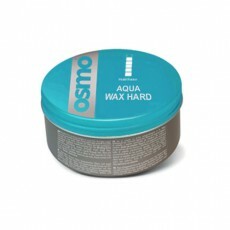 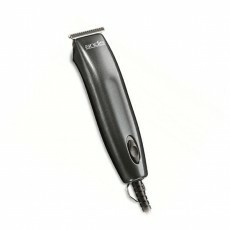 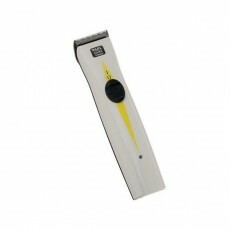 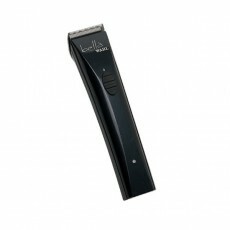 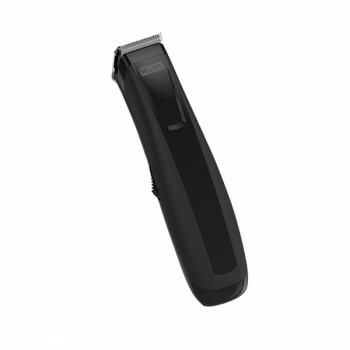 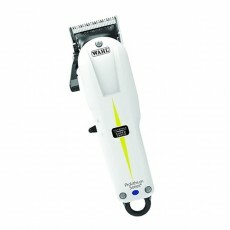 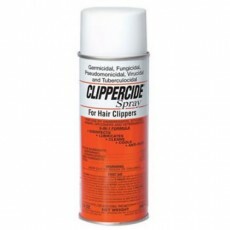 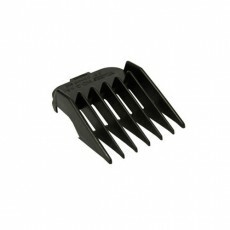 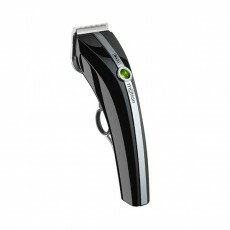 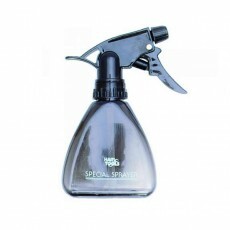 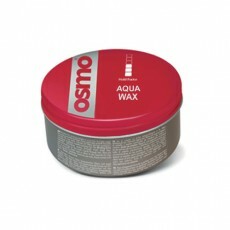 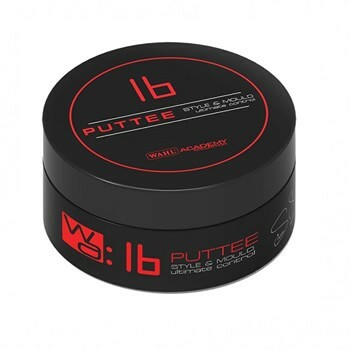 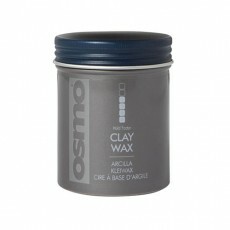 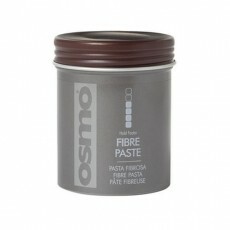 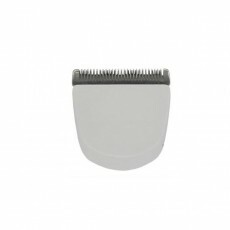 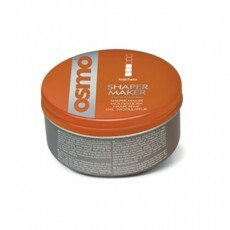 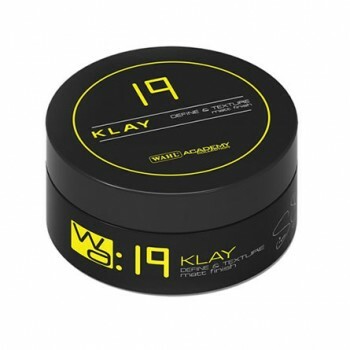 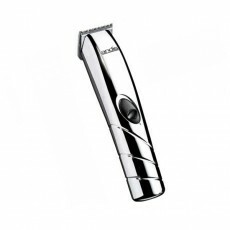 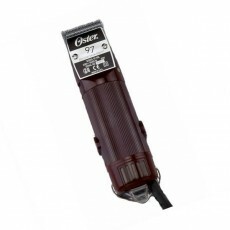 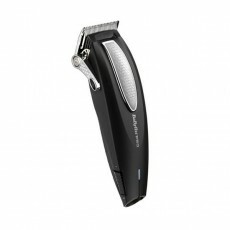 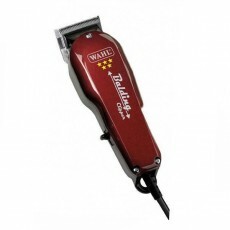 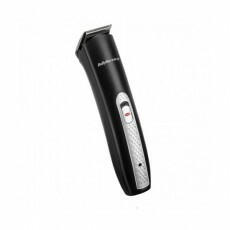 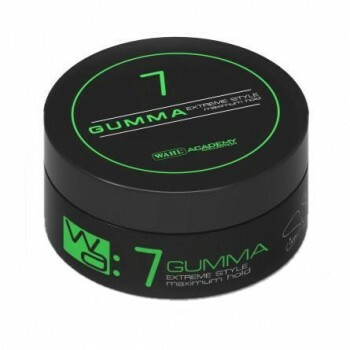 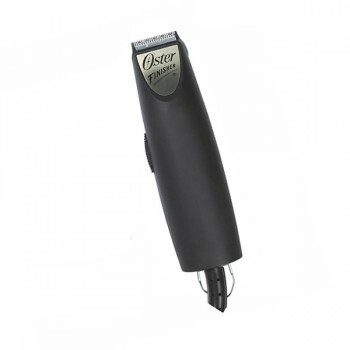 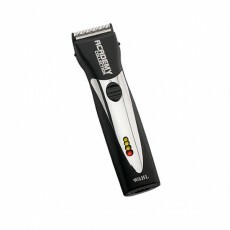 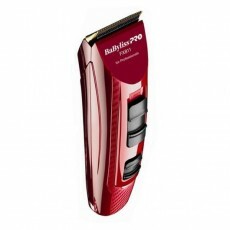 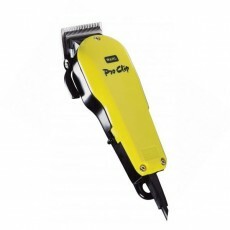 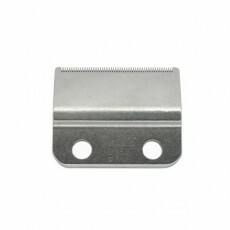 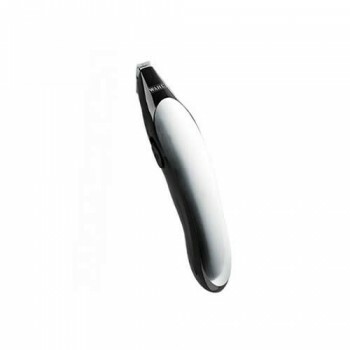 - Neck and Sideburn trimmer for detailing. 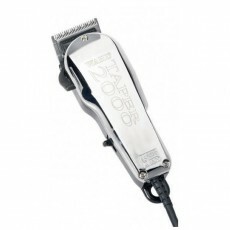 - Easily adjustable taper lever.